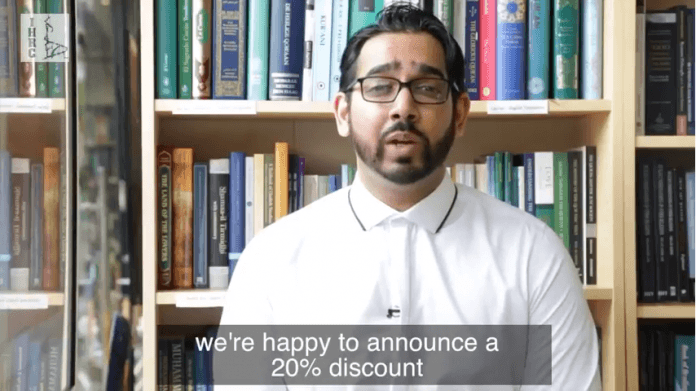 IHRC Ramadan sale – 20% off everything – in store and online. Sale now on. Running until Eid.